This is a simple, 7 pin, JST, wired connector. When connected together it has 6" long wires on both ends. 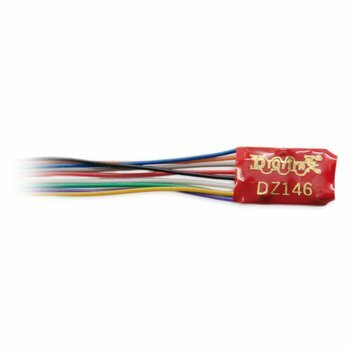 Each side of the connector has 7, 32 gauge wires (Red, Orange Blue, White, yellow, Grey, and Black), perfect for soldering. 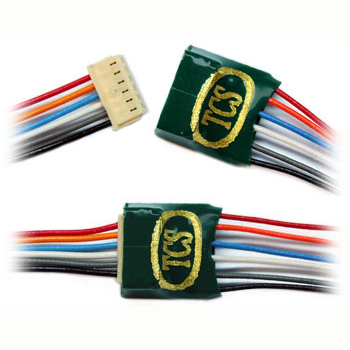 Basically the same as the JST6 Inline connector but with the extra yellow wire. NOTE: the photo shows a JST6 but what we are selling is a JST7.